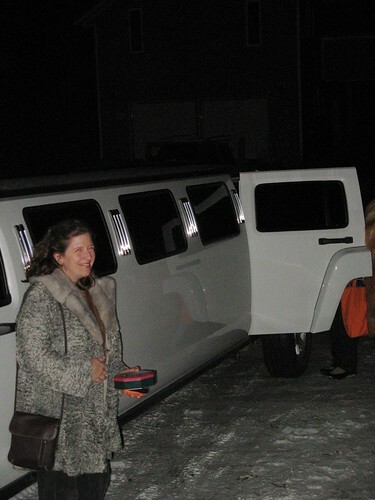 LIMOS,BIRTHDAYS, AND BABES IN BETHEL! 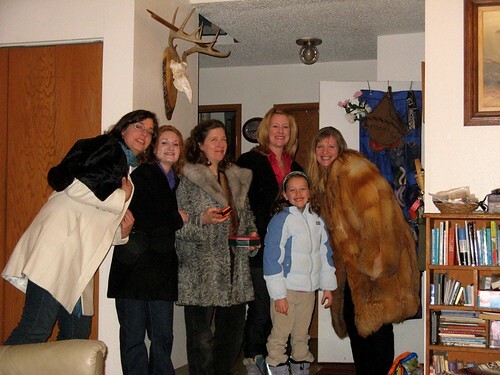 My Bethel Babe armed with fur coat, truffles, and a satellite tracking unit getting into…yes a HUMMER LIM0 in Bethel. Is this Sarah Palin. or what? ?